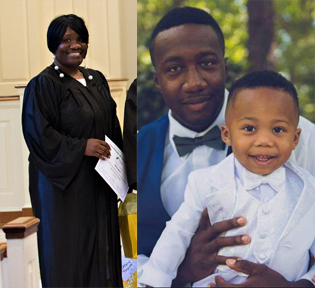 StepUp’s Alumni program welcomed five new members from our September 2018 Life Skills graduation class. 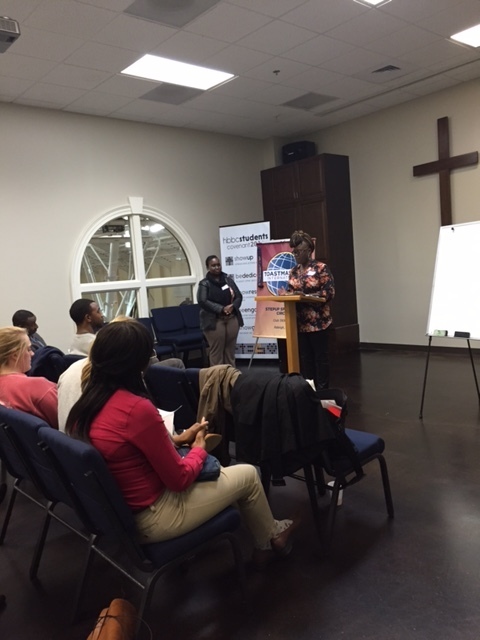 They are actively attending Wake Tech classes and three are members of our Toastmasters International club. Congratulations and welcome fellow toastmasters. Three Alumni received their Wheels4Hope cars last month. Two Alumni moved into new homes with their families. Last month, alumni were gifted with a free professional development session from Josh Bledsoe, a Dale Carnegie Professional Trainer. Josh’s gift was part of Dale Carnegie’s Professional Day of Giving. 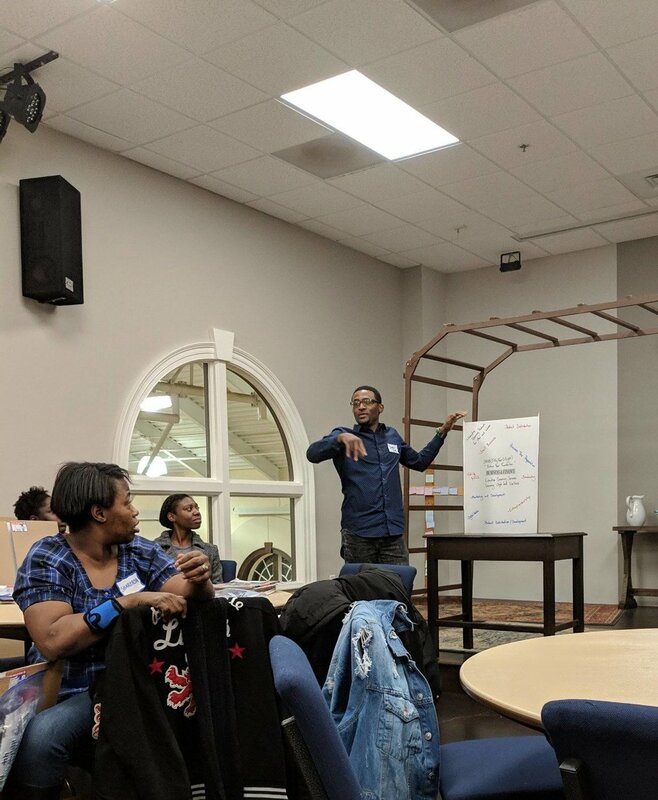 More than 20 alumni enjoyed the workshop focused on getting participants comfortable with speaking publicly and within small groups on various topics with ease. Alumni held their final Wake Tech Class night on December 6th. 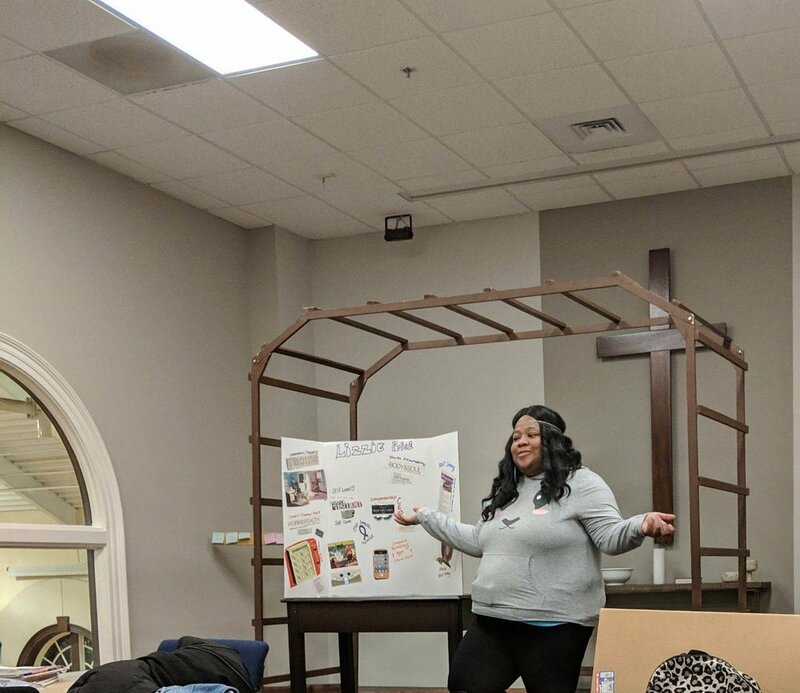 The class was entitled Vision Boards for 2019 Career Goals. Participants worked on their 2019 career goals which will be used to develop future career classes for the 2019 program year. Alumni Elizabeth (Lizzie) Price and James Ivy, Jr. presented their boards focused on entrepreneurship. Each received a door prize for their participation. StepUp Ministry’s Alumni program continues to grow. We had 75% engagement from our most recent graduates in our June 2017 Life Skills Class. 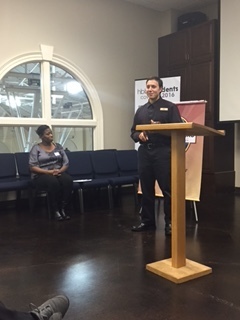 We’re looking forward to having them join in on Wake Tech class and become Toastmasters members. Two alumnae attended a three-day conference (Transform U Live) sponsored by Journey Principles Institute. They will also participate in a live radio taping in August. Stay tuned for more. Alum Nickia Baker is published. Her company (Sheer Elegance Events NC) was recently featured in Munaluchi Bridal online for her work as a wedding event planner. More information can be found at http://munaluchibridal.com/romantic-elegance-classic-meets-modern-styled-shoot/. StepUp Ministry has partnered with Wake Technical Community College/HRD Program to create a Career Assistance Lab. StepUp Alum are able to attend Wake Tech sponsored classes during weekly alumni meetings. This partnership began in July 2016. Alum are able to receive Continuing Education credits for successful completion of the courses. StepUp Alumni Program is also blessed to have a new partnership with Edenton Street United Methodist Church’s Missional Community. In October, the ESMC Missional Community group began providing provide Alumni meals on the third Thursday of each month. 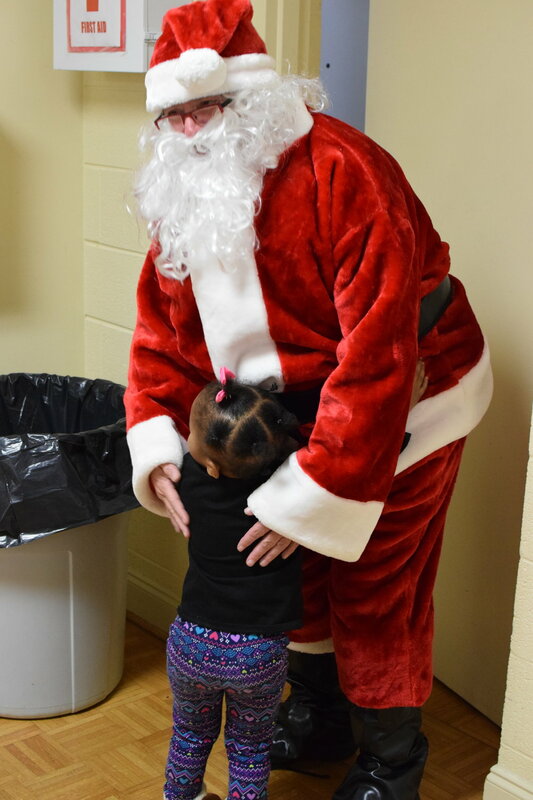 In addition, volunteers will provide activities for the children and in 2017 the group will provide information sessions and seminars with Alumni adults.